SEATS STILL AVAILABLE!!! No reservations needed. Pay upon arrival. This option is for those who like to do their own thing. You can get instructions for the painting OR freestyle on your own! 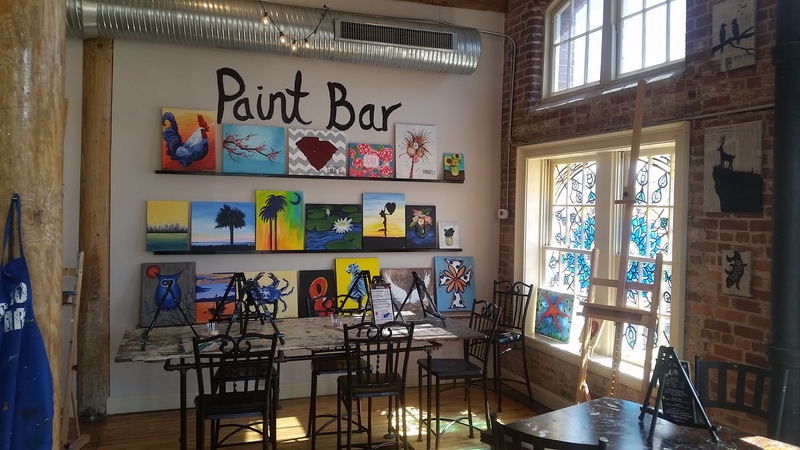 All paint, brushes, apron, fun tools, canvas, and studio space for your evening will be provided. Our Art Servers are here to help as well. Liquid inspiration is sold on premise. If you have a large group, call in to reserve seating with a deposit.